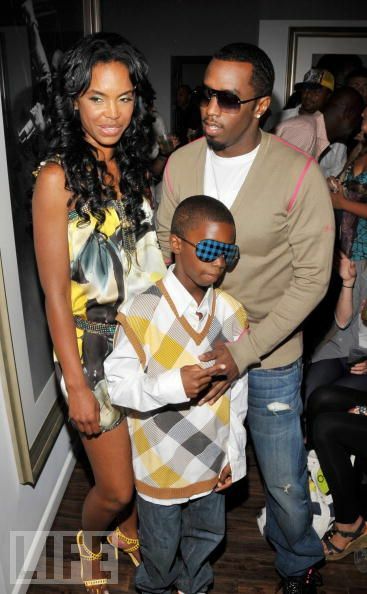 Sean Combs and Kim Porter at the photo exhibit of The Rock and Roll of Hip Hop. 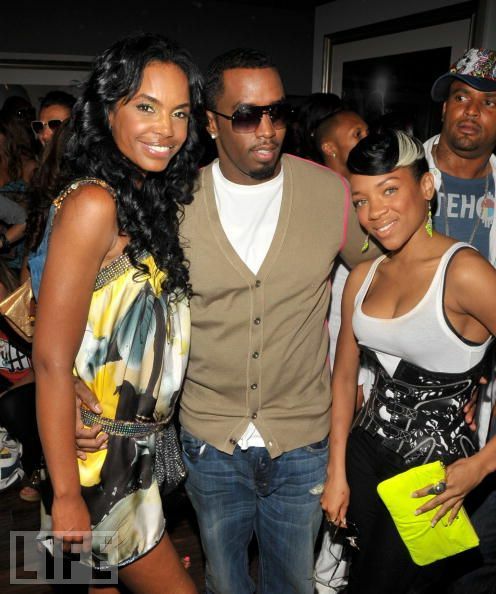 The two share their most memorable life moments, and tells the story behind a photo being displayed of Diddy and Jay-Z. 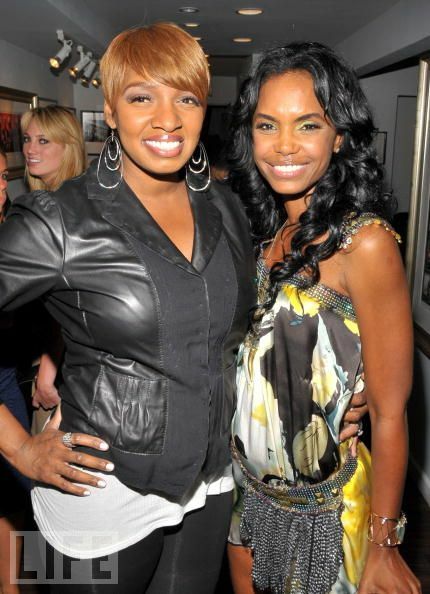 Kim Porter attends the grand opening of the new BOA Steakhouse on June 17, 2009 in West Hollywood, California.